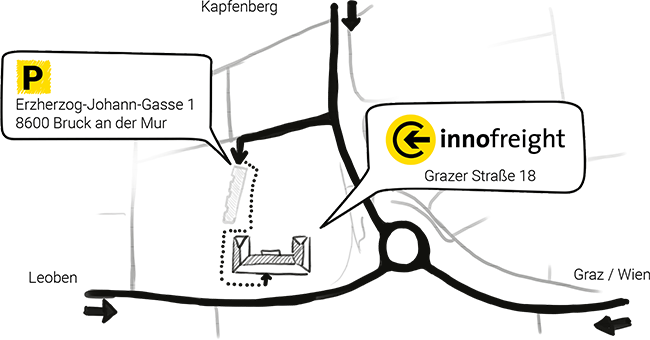 For the steel industry, Innofreight has developed novel rail logistics solutions. 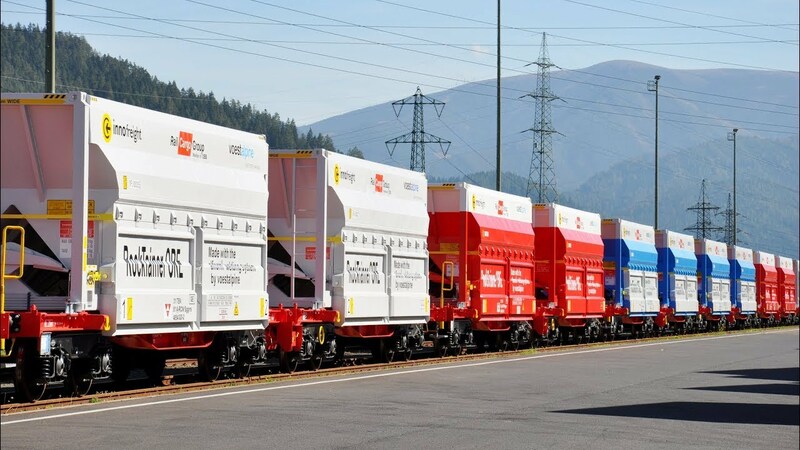 Weight-optimised 40ft and 60ft container carrying wagons serve as basic wagons and feature low-noise brake systems. 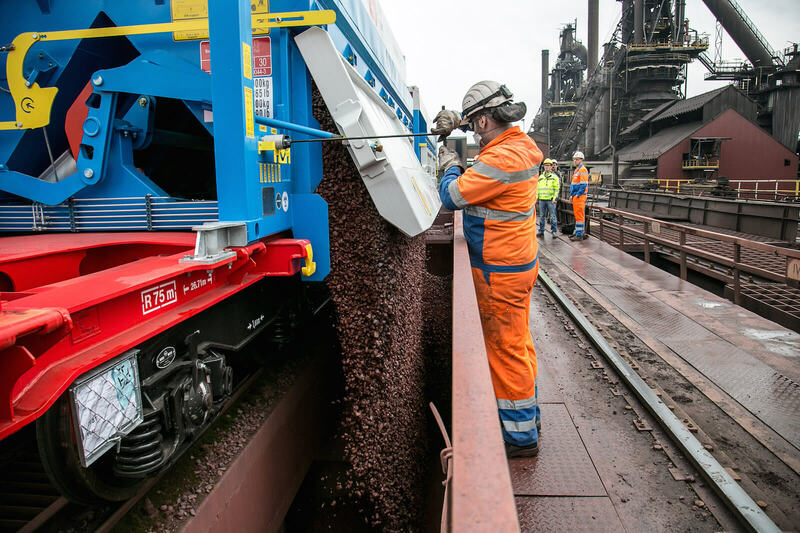 The carrying wagons can be equipped with the most diverse superstructures – tailored to cargo and infrastructural requirements at the loading and unloading points. This yields logistic flexibility previously thought impossible in the rail freight transport sector. Ores and industrial minerals can be transported using our self-unloading RockTainer ORE container or our MonTainer – the carrying wagon remains the same, you make the choice. 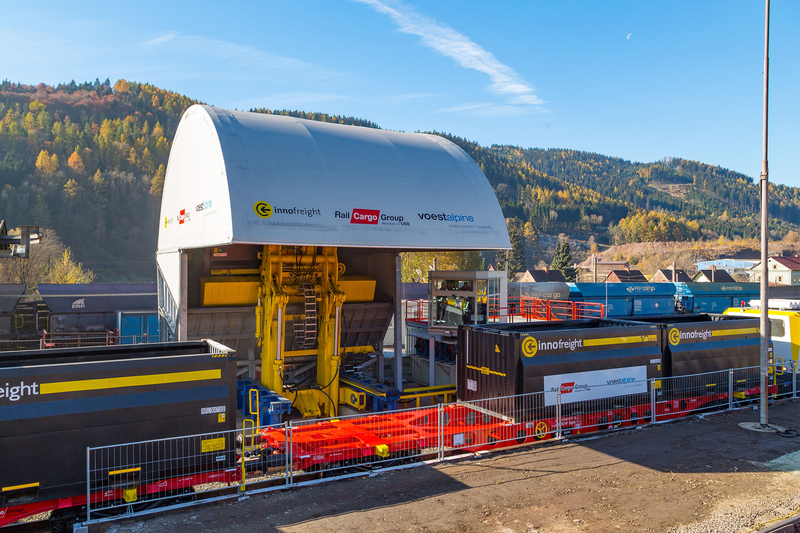 Our MonTainer system combined with rotating unloading system or stationary unloading installation is our standard for coke and coal transport. We now have all commodities supply technologies at our disposal and have started to further develop our superstructures to be used for the transport of semi-finished (e.g. slabs) and finished products (e.g. pipes). Thus, we are able to offer the European steel industry total modular logistics solutions.